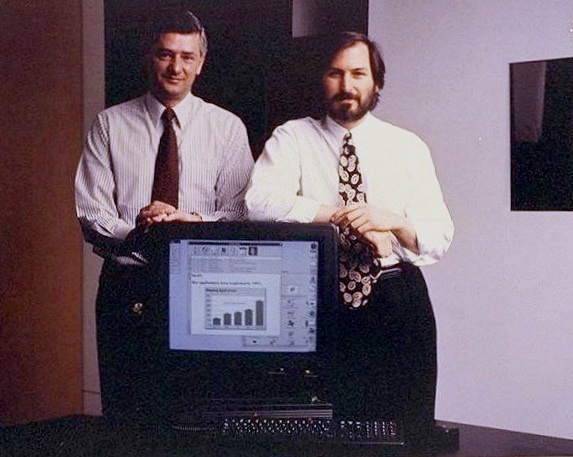 Peter van Cuylenburg was the COO brought in by NeXT's investor Canon to help Steve Jobs run the company in 1992. He had the nerve to call Sun's Scott McNealy to ask him to buy NeXT, fire Steve Jobs, and install him as head of the new operation. McNealy told Jobs about the betrayal and van Cuylenburg left soon afterwards. This episode was very hard to endure for Steve Jobs, because of its similarity with the Sculley episode.